Serbian No. 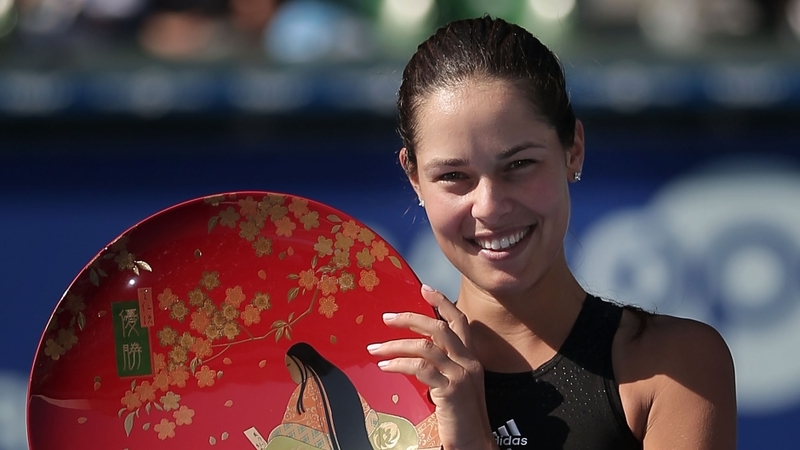 1 Ana Ivanovic continues to make the 2014 season her best in years, as she defeated Caroline Wozniacki to win the Toray Pan Pacific title on Sunday in Tokyo. Ivanovic suffered from a sluggish start where she trades breaks with the Dane, but soon recovered to close out the match 6-2, 7-6(2). 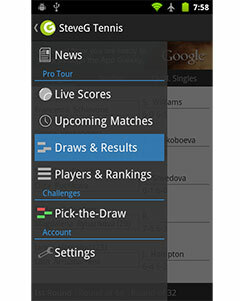 Ivanovic also won 5 of the last 8 games to finish the match in emphatic fashion. To ensure that this is indeed Ivanovic’s best season, she has now won a career-best 4 WTA titles in 2014 and 52 matches, which tops her previous best of 3 titles and 51 match wins in a year. Ivanovic also increased her chances of qualifying for the upcoming WTA Finals in Singapore. as she’s expected to move from No.8 to No.5 on the Road To Singapore leaderboard with her win.